MedFlats® is a complete, all-inclusive system that makes it simple to return and dispose of your pharmaceutical products responsibly. When you choose MedFlats® we supply your facility with everything you will need in one compact package. This empowers your employees to properly handle pharmaceuticals while maintaining the utmost regulatory compliance for unused or expired products. Your solution to environmentally responsible disposal of unwanted pharmaceutical products. 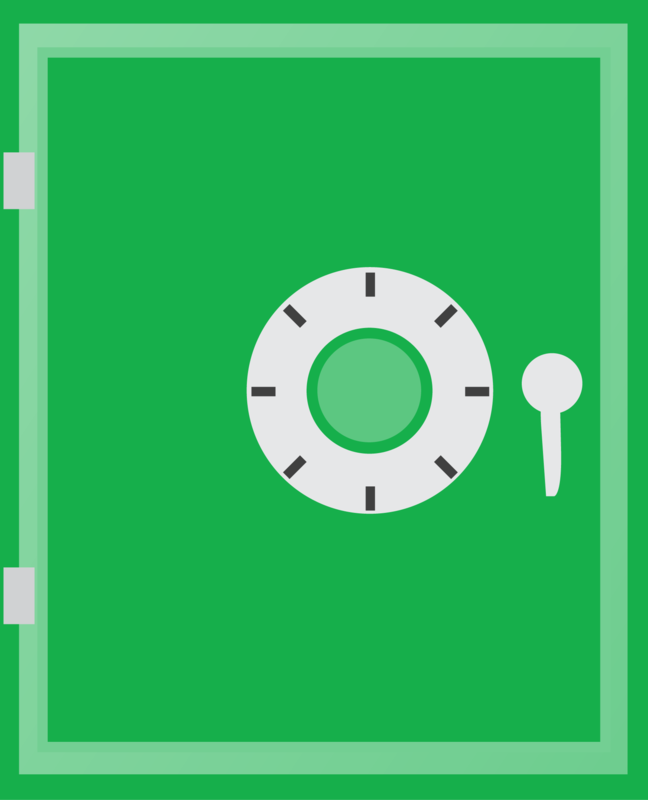 An all-inclusive service at a low fixed fee provides peace of mind and cost-effective budget control. As an added bonus, you may receive return credit for any products that meet manufacturer return goods policy guidelines. Outlet to responsibly destroy meds Including Controls! Find out if MedFlats is right for you. DOES YOUR FACILITY STOCK THESE PRODUCTS? Any medicine that requires a prescription before it can be obtained. Medicines sold directly to a consumer without a prescription. 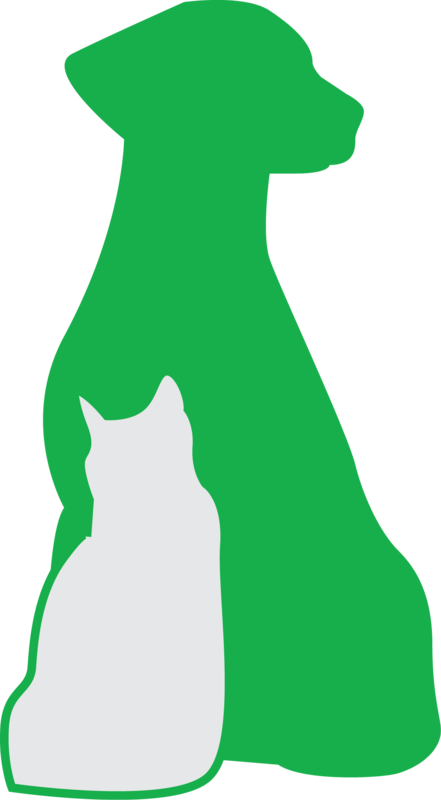 FDA approved medications manufactured specifically for animals. Find out if MedFlats® is right for your business by answering the questions below. Do you have a surplus of products? Do you have difficulty tracking expired medications? A product you can Feel Good about. By using Waste-to-Energy incineration facilities we convert waste products into electricity rather than adding to landfills which can possibly contaminate ground water. Incineration is the only method that truly remediates pharmaceutical products safely from the environment. 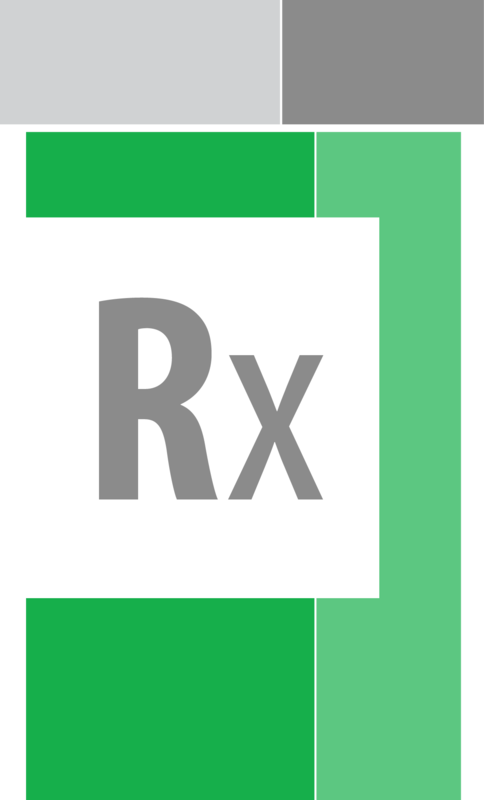 Several Pharmaceutical products have RCRA and DOT hazardous waste disposal requirements. Improper disposal of waste products leads to toxic environmental conditions that increase the cost of healthcare and our carbon footprint. PharmaLink’s advanced disposal systems mitigate these risks through proper handling and disposal. Proper disposal of Pharmaceuticals is pivotal in the ongoing protection of the environment. Utilization of improper methods leads to contamination of water supplies and endangers wildlife. Responsible pharmaceutical product disposal is the first step any company in the healthcare industry can take to alleviate the growing problem of prescription drug abuse; the fastest growing epidemic in our country. 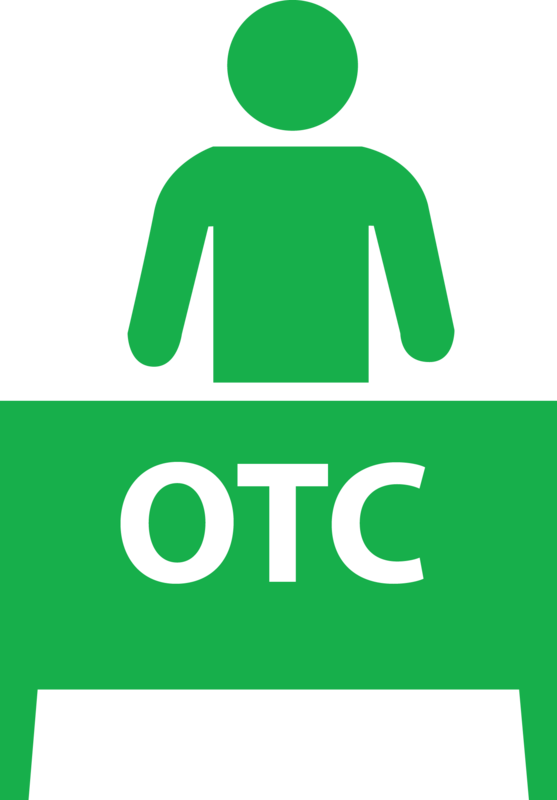 Providing healthcare facilities with a logical outlet to properly return and dispose of controlled substances is not only our business it is our passion. 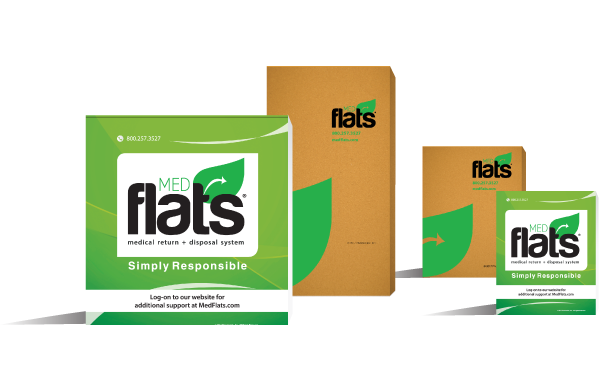 MedFlats® is the smart solution to medical returns and environmentally responsible disposal. 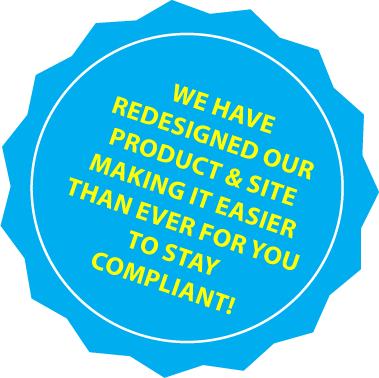 We have streamlined the whole process to make sure you have everything you need to properly handle pharmaceuticals while maintaining the utmost regulatory compliance. By supplying an all-inclusive service for a low, fixed fee, MedFlats® ensures your budget remains under control. Plus, as an added bonus, you are eligible to receive reimbursement for any products that meet manufacturer criteria for return credit. Learn more. © Copyright MedFlats® and PharmaLink, Inc.® All Rights Reserved.